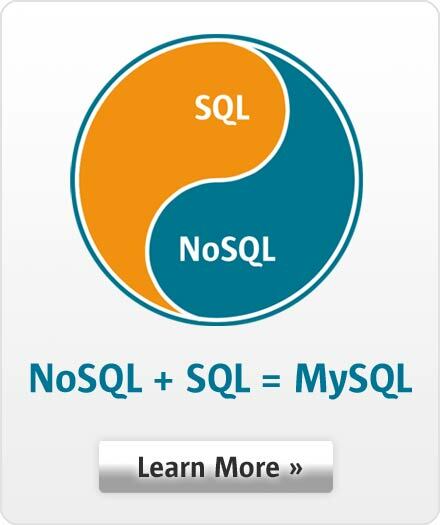 "MySQL provides the perfect blend of an enterprise-level database and a cost-effective technology solution. In my opinion, MySQL is the only database we would ever trust to power the Zappos.com website." Zappos prefers to think of itself as a customer-service company that happens to sell shoes and handbags online. LOTS of shoes and handbags. Since its founding in 1999, Zappos has grown to 1,000 employees - and its website now carries over 1,000 name brands, over 150,000 styles, and nearly 3 million products in stock and ready for immediate shipment. The company built its innovative business model and E-commerce site from scratch in order to create a better way to shop for consumers tired of finding that their most-desired items were always out of stock at traditional retailers. In the earliest start-up days of Zappos.com, the company needed to properly balance their enterprise database requirements with the realities of a not-so-limitless IT budget. After evaluating several open source alternatives, they selected MySQL because it was the most robust, affordable database software available at the time. As Zappos' business began to grow so quickly, MySQL grew along with them. Even today, Zappos' development and production systems teams still consider MySQL as the best solution for their IT infrastructure. Zappos.com has implemented a modern Scale-Out architecture with MySQL to power its mission-critical website, underlying systems infrastructure and business-support tools. It features two master MySQL database servers and five replicated, load-balanced slaves to handle high traffic volume — assuring fast performance and high availability for their online customers. In addition, Zappos.com has subscribed to 'MySQL Enterprise' database service to receive automated software updates, proactive monitoring/advisory tools, and 24x7 access to the vendor's professional technical support staff. "Our production systems and development teams really benefit from having the immediate support available to answer any technical and production questions," says Kris Ongbongan, Zappos' IT Manager of Production Systems. "Knowing that MySQL will be there to assist us is a big safety net for us. It gives us great peace of mind." MySQL also recently helped Zappos.com achieve the #1 rating as the most-available Internet Retailer, as reported by Gomez Inc.